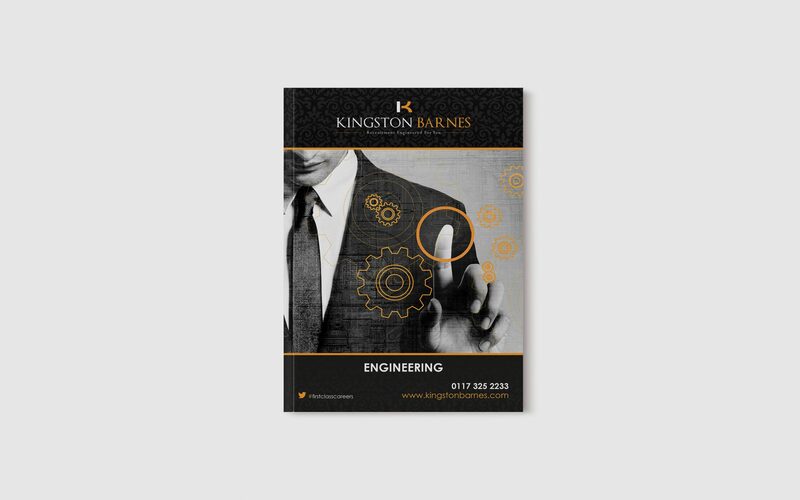 "Knowledge, Understanding, Honesty, Respect, Passion, Delivery, and Value"
Kingston Barnes is an award winning recruitment consultancy specialising in the construction, engineering and consultancy industries. 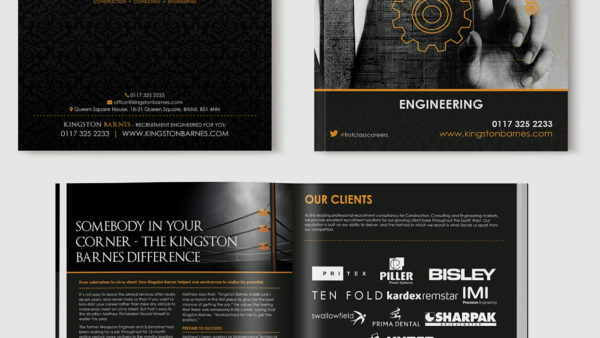 Kingston Barnes are passionate about providing market-leading permanent, temporary and contract recruitment services that build upon their reputation for excellence, their ability to find quality people, to deliver their clients’ requirements and a thorough understanding of the market. It takes time and effort to write a script that sounds simultaneously natural and inspirational. Kingston Barnes, one of the fastest growing recruitment agencies in the South West, wanted to create a video that was different from the standard point and shoot format. 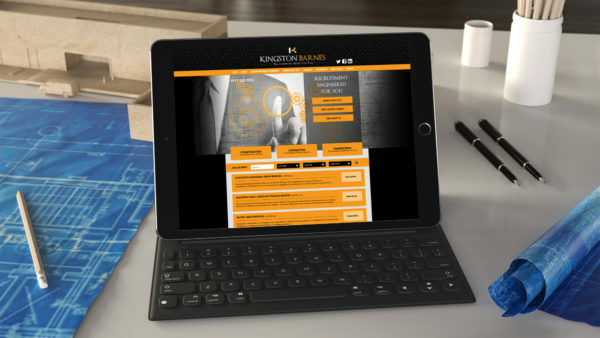 Working with the CEO, we pitched a more creative narrative and built in a theme that would frame the journey so far, create empathy and show how Kingston Barnes add value to companies looking to scale their business. The script came together with a storyboard and primed the production team ahead of schedule, with the script serving as a foundation to hang everything on. Nothing the production did detracted from the story, rather everything enhanced it. 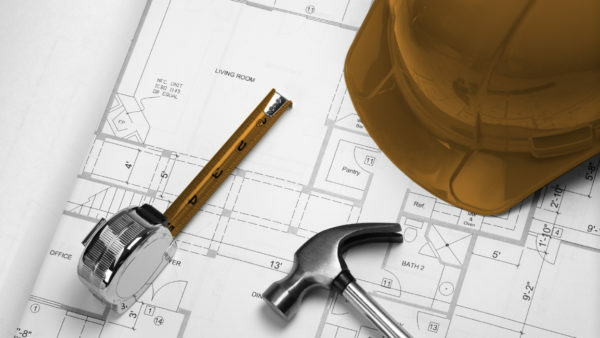 Kingston Barnes built their business in construction, so we aligned building analogies with building businesses in order to tie things together. When you are growing at pace, it is important for your team as well as your clients to understand the story you want to tell. 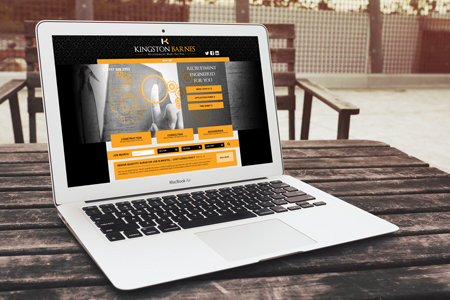 Kingston Barnes came to us with an established look and feel, including the website. Nine months into the journey however, they realised that they needed a stronger story to reflect who they really were. Working with the design team we set the tone around first class recruitment. Their service was second to none as it put both the client and the candidate at the heart of their decision making. 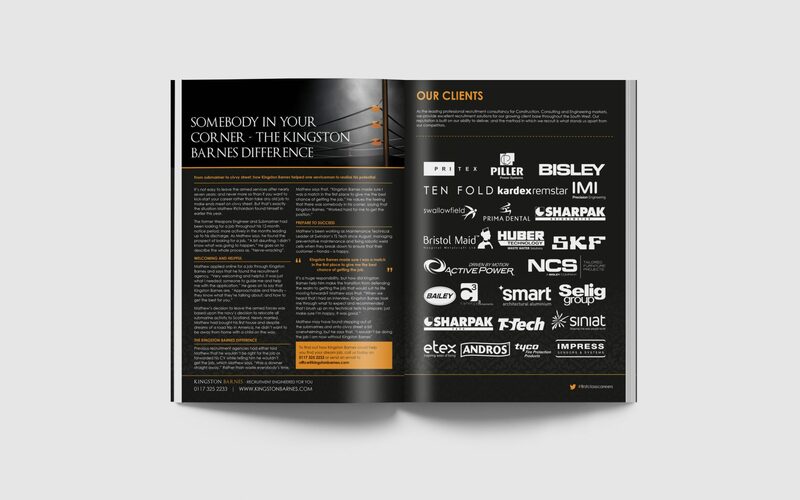 As Kingston Barnes expanded into other divisions we built upon this concept and they now have, “Recruitment Made for You” as the overarching strap line, “Recruitment Built for You” for their construction arm, “Recruitment Engineered for You” for their engineering arm and and “Recruitment Defined by You” for their consultancy arm. This creative narrative works across all advertising, social media, publications (mainly the yearly Salary Survey), and more recently a re-skinned website. Kingston Barnes, a recruitment consultancy in the construction and engineering sectors wanted to provide an insight into the latest salary information and current market trends enabling their candidates to compare and make informed decisions when it came to choosing the right career opportunity. Our design team decided to use infographics to present a “heavy” topic in an enjoyable way, ideal for scrolling. They produced an infogram displaying and explaining all the salient information clearly and concisely in an appealing way to sustain candidates’ interest as they read through a lot of comparative facts and figures about employment. The infographic used bold colours and attractive imagery, serving to make the detail more memorable and sharable. Furthermore, as infographics can easily be exported Kingston Barnes would be able to use the infographic in presentations, posters, brochures, leaflets.